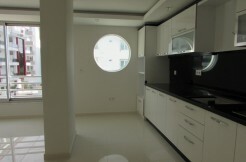 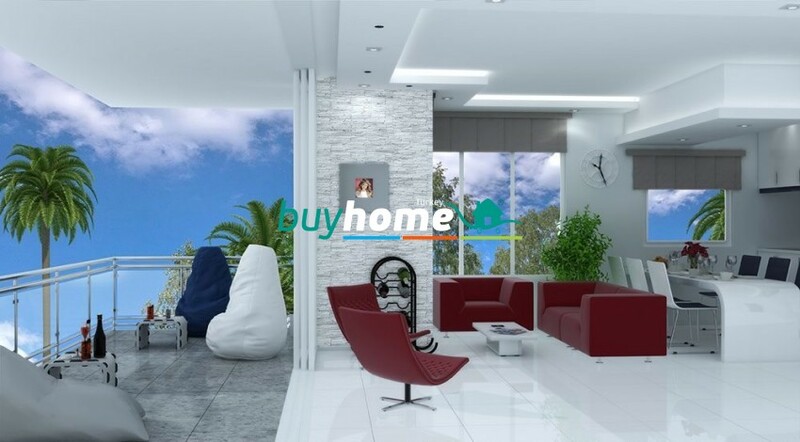 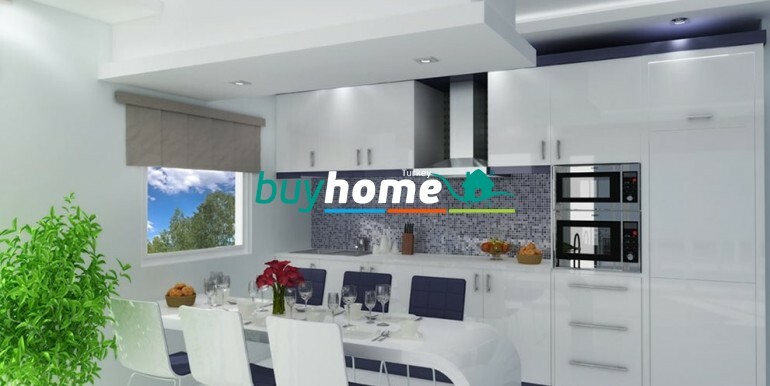 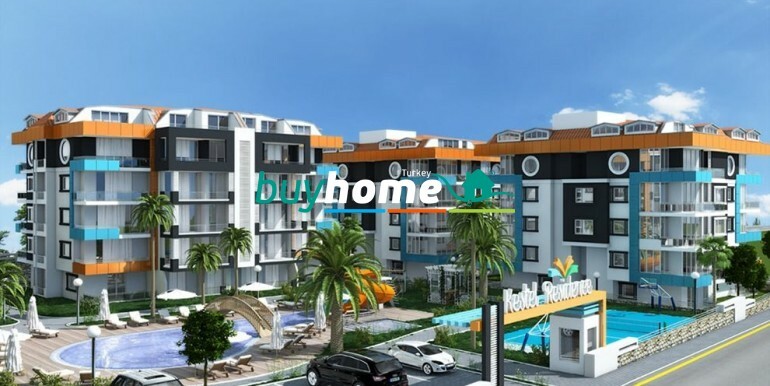 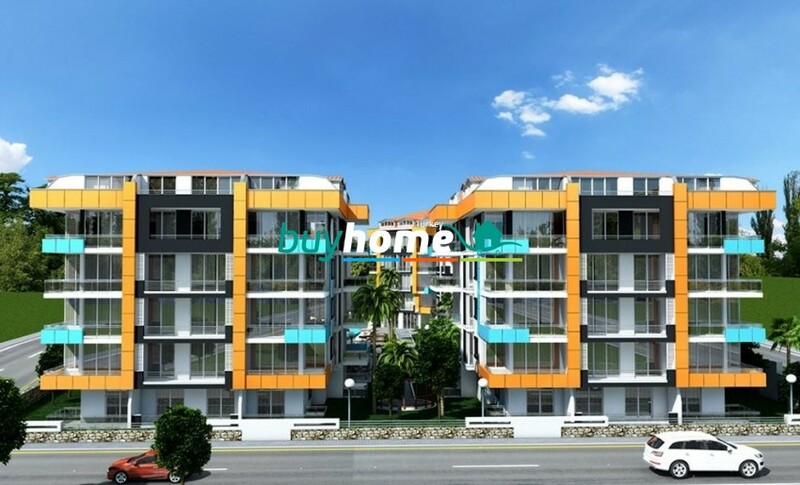 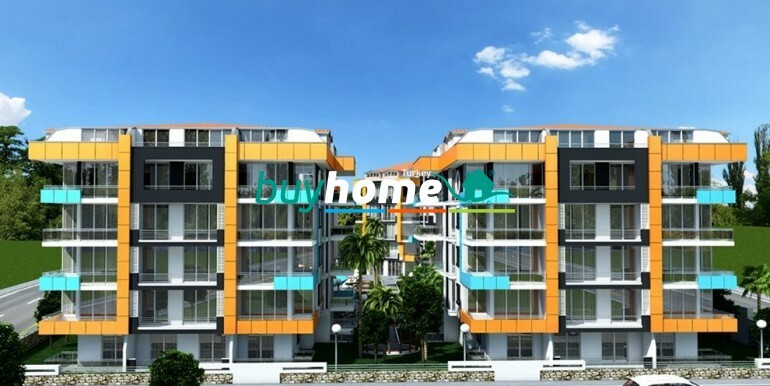 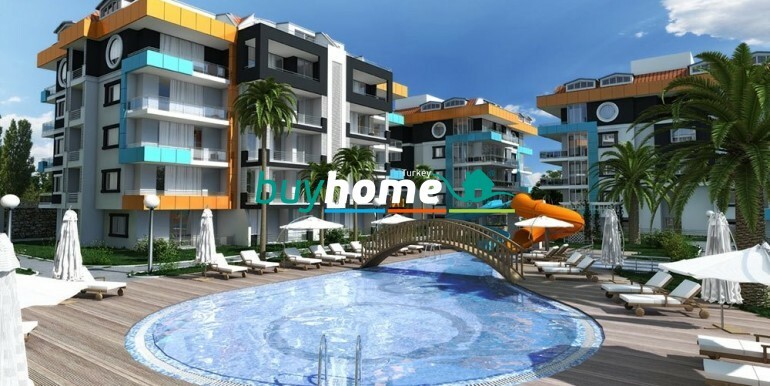 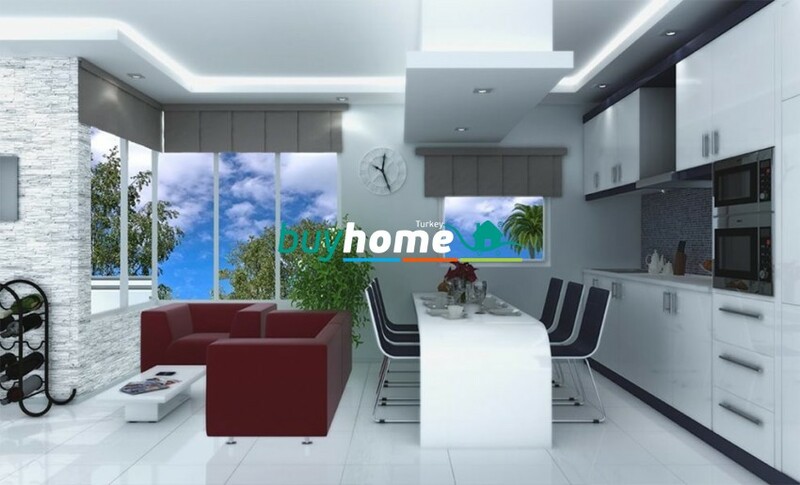 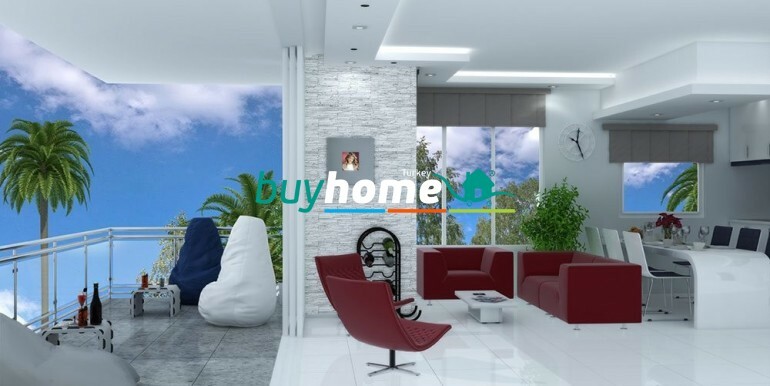 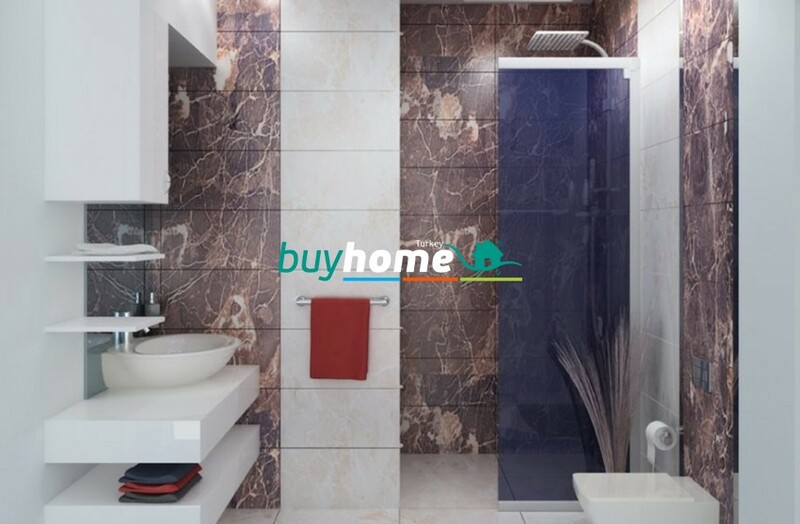 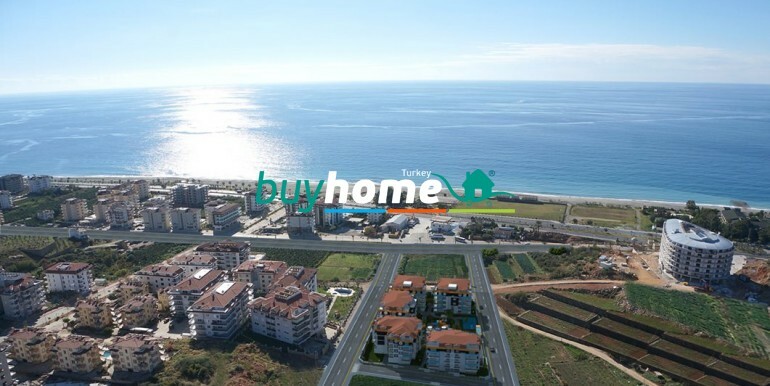 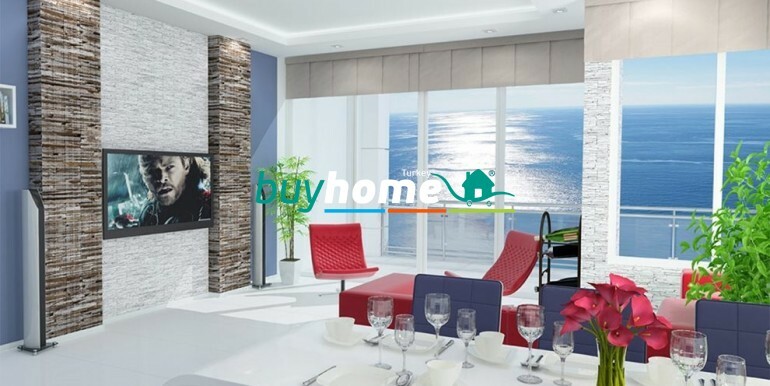 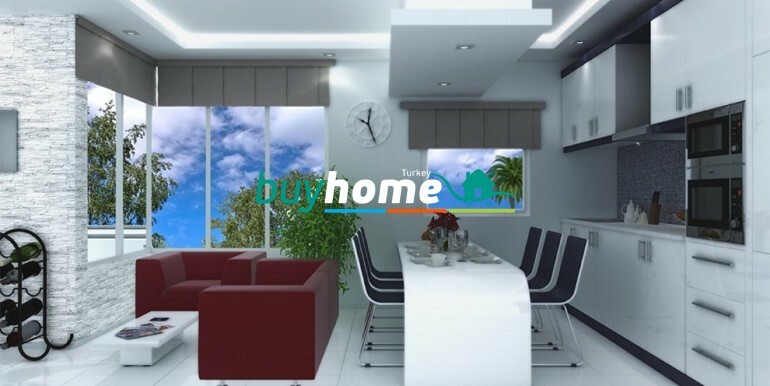 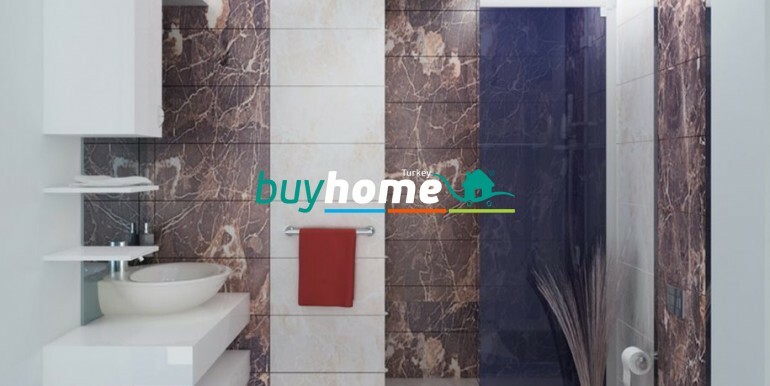 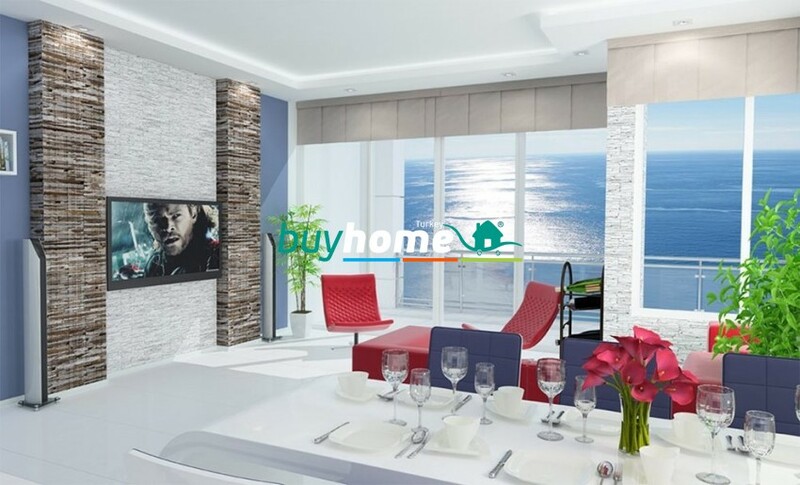 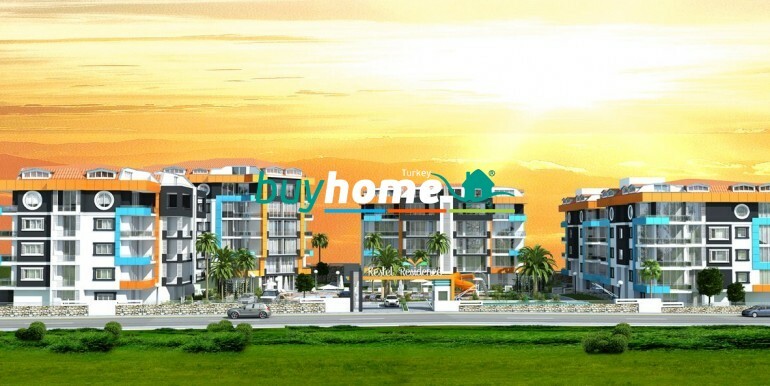 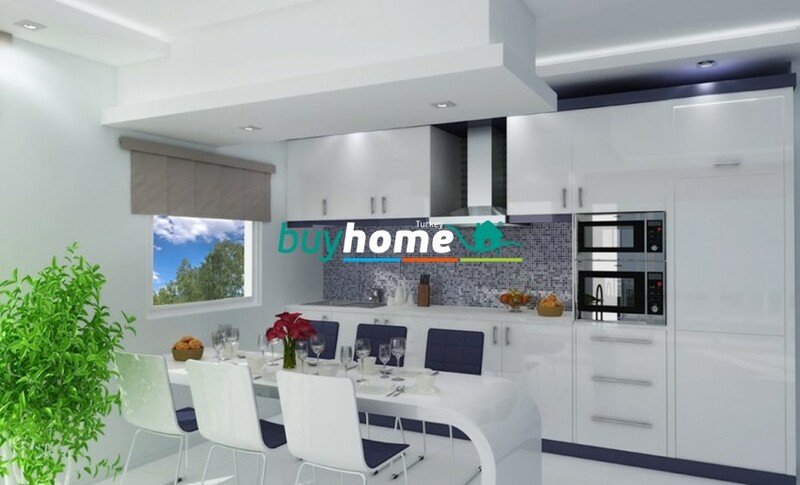 BH Kestel Residence | Your real estate agent in Turkey.Rent Apartment in Alanya. 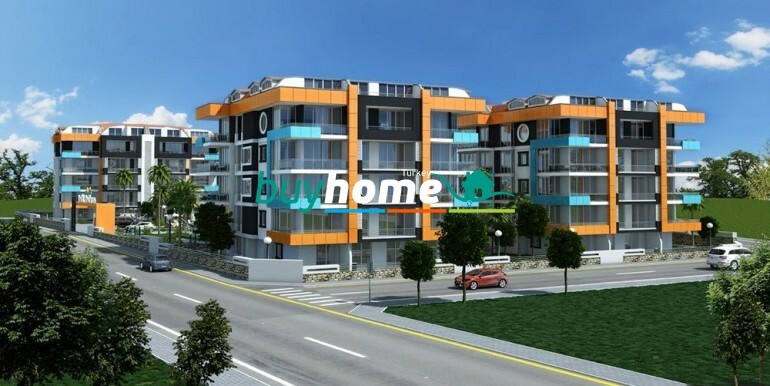 Residence is located in the Kestel district of Alanya, Turkey, the pearl of the Mediterranean. 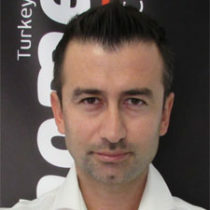 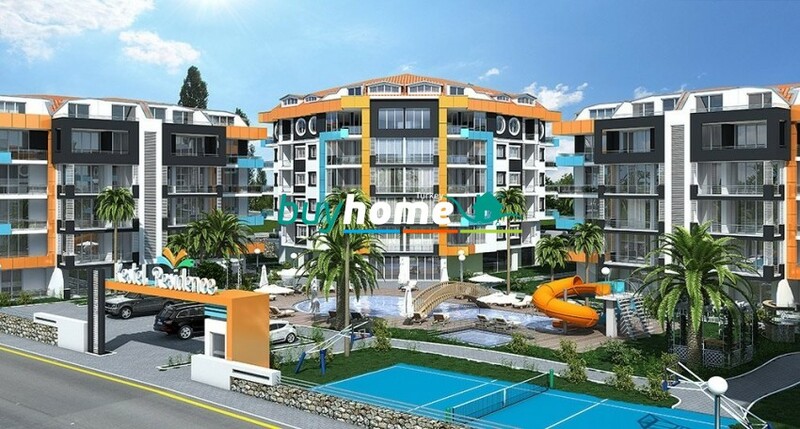 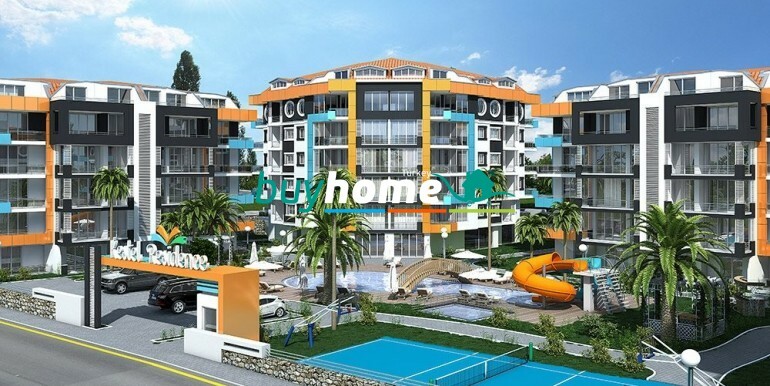 Residence is the Luxury property investment of both the Mediterranean region and the Antalya province. 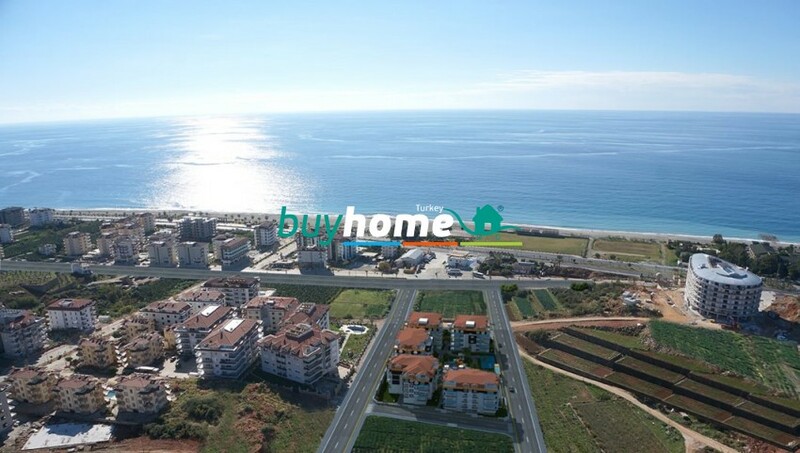 The smallest details have been taken into account when planning Residence, when completed the complex will be spread over 7200 m2 with the south of the complex overlooking the turquoise waters of the Mediterranean sea and the north of the complex enjoying views of the beautiful Taurus mountains. 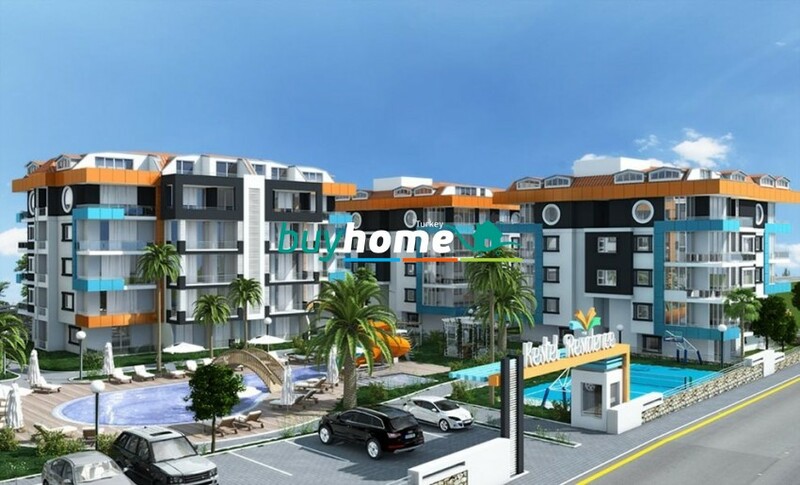 The location of Residence offers its residents the opportunity to live in touch with nature is a place where the sun shines for most of the year. 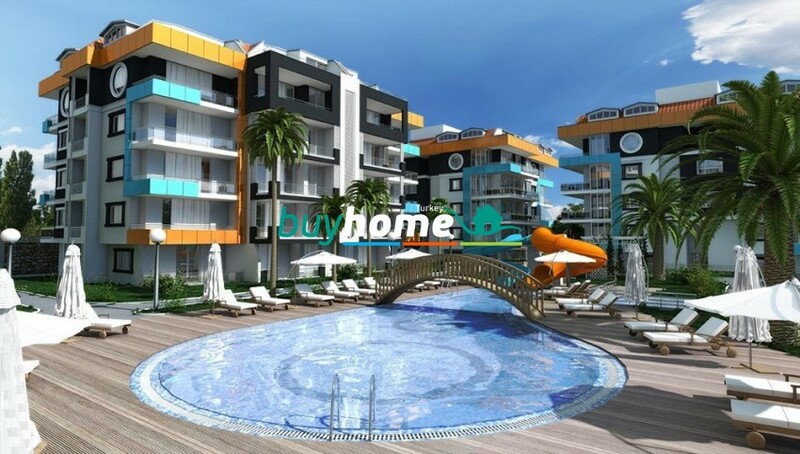 Residence with secure, luxurious, high quality modern design and living areas with many social activities available is proudly presented to our customers.